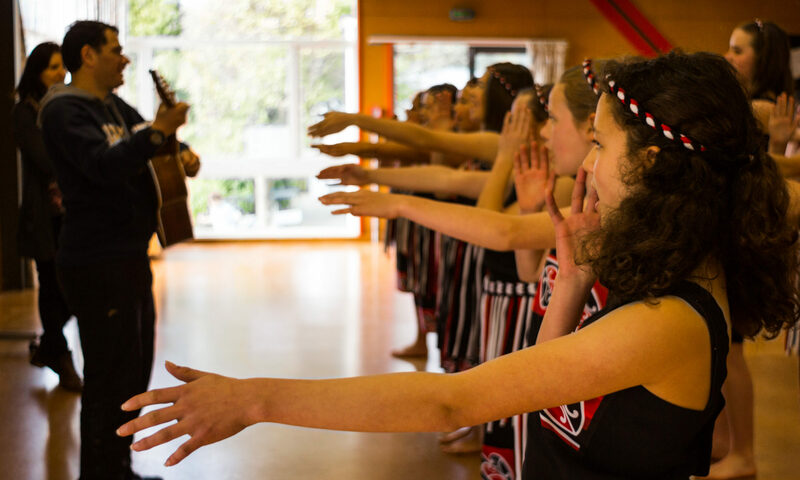 Education Outside the Classroom (EOTC) is an important part of school life at Wadestown School. The interactions that take place while students are involved in learning outside the classroom are rich opportunities for implementing many aspects of the NZ Curriculum. The experiences students have together beyond the classroom are important not only because of the learning that occurs for each individual student but also for the shared experience that teachers can draw on afterwards for further learning opportunities. 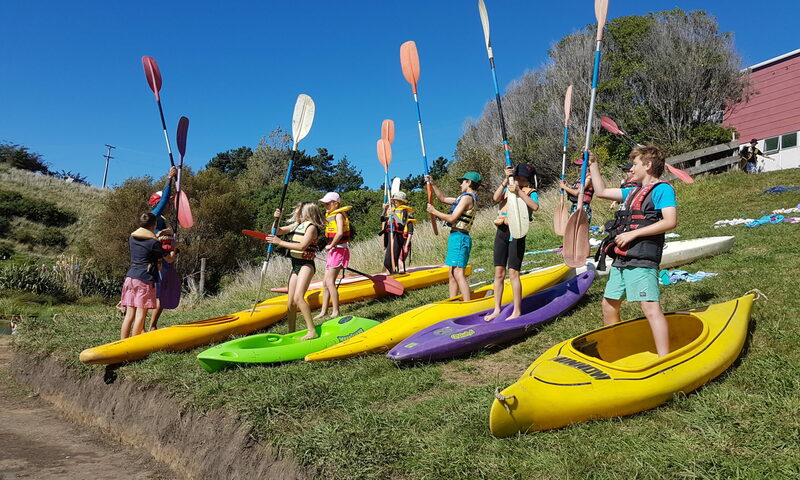 At Wadestown School we believe that the Year 5-8 camps early in the school year play a very important role in the success of our leadership programme, particularly in the Year 7-8 area of the school.